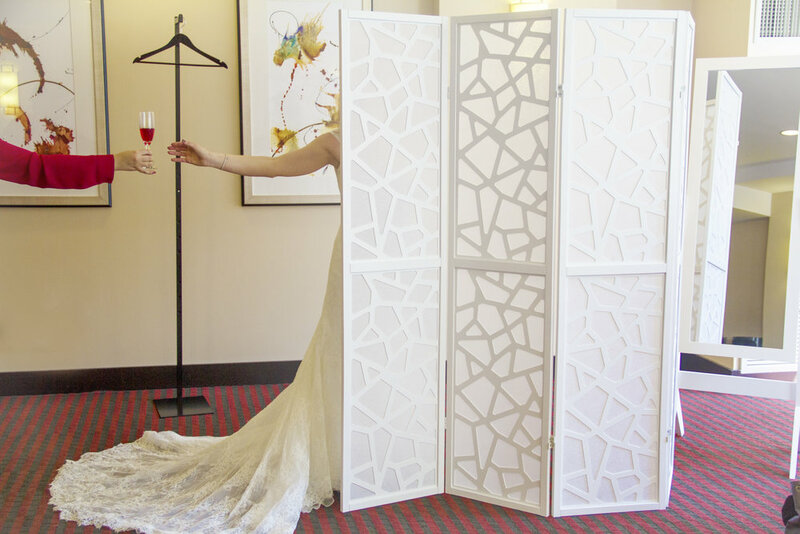 The River North Hotel Collection makes your wedding planning experience a snap. 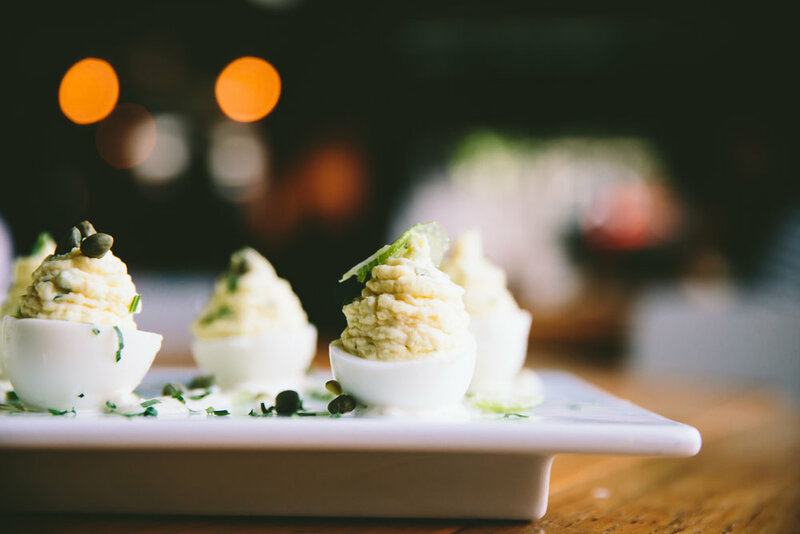 With one call to the River North Hotel Collection, you can check the Room Block, Rehearsal Dinner, Reception, and Post-Wedding Brunch off of your to-do list. Of course, we’re also happy to host any of those events individually.  We can’t wait to help you plan your dream event(s), and celebrate along side you and your loved ones on the big day! With 6 hotel brands to choose from, the River North Hotel Collection can accommodate all of your out-of-town guests and offer something everyone in your family will enjoy. Whether it’s your wild cousin from the big city or your Great Aunt on her first trip to Chicago, everyone will enjoy the central location of our hotels and the fast & free WiFi. LET THE FESTIVITIES BEGIN IN ONE OF OUR GREAT REHEARSAL DINNER VENUES! CHEERS! Start your wedding weekend off right with your rehearsal dinner at Ema or any of our other on-site restaurants. 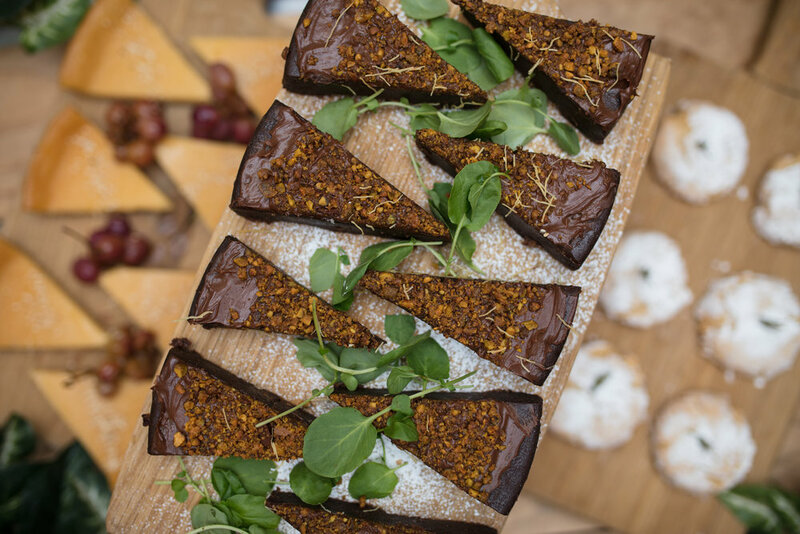 Mediterranean-style small plates will bring everyone together and keep the eats light & fresh in preparation for the big day to come. Depending on your party’s size, you can reserve a section of the dining room or enjoy a more intimate dinner in the River Room. Our partners at the historic Ivy Room can host your wedding ceremony, reception, or both in their flexible ballroom, lounge, and courtyard spaces.  Located just 2 blocks away from all of the hotels in the River North Hotel Collection, you can also cross transportation off your to-do list. The River Room, located in the Aloft, Hyatt Place, and Fairfield Inn & Suites, can also, accommodate receptions of up to 170 people. A mimosa-filled day-after brunch with close friends and family is a great way to cap off your wedding weekend, and Beatrix offers one of the best brunches in the city. Cheers in the restaurant near the coffee bar and colorful pastry case or reserve the River Room for a private affair where you can open your gifts. 50% room rental to host your rehearsal dinner, brunch/gift opening, or groom or bridal room. 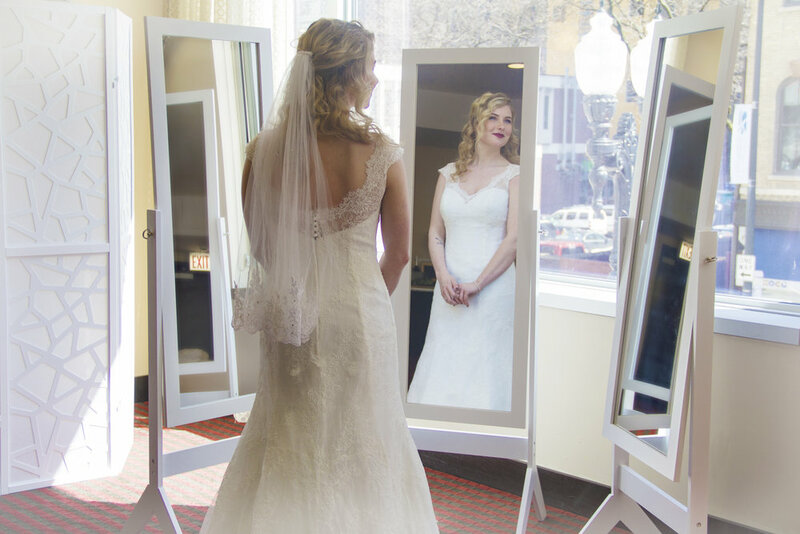 Glam Suite - Enjoy a private space to get glammed up for your big day. 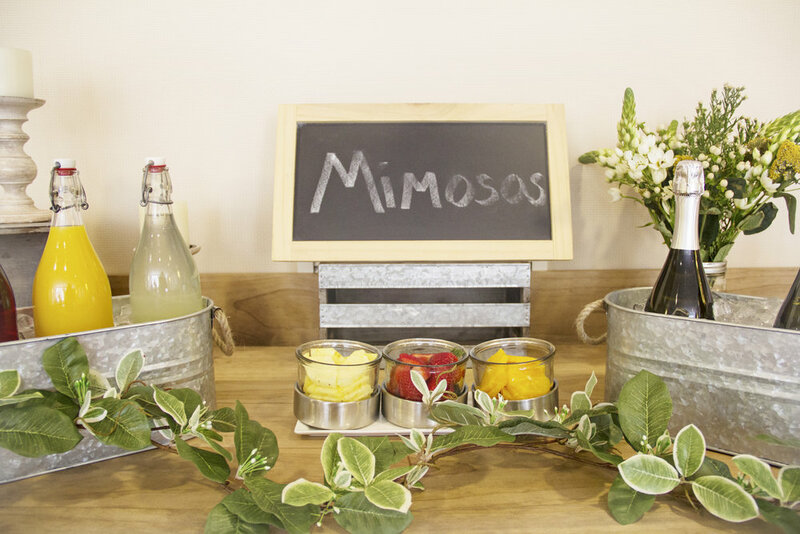 We can provide tables with lighted makeup mirrors, 3-way full-length mirror, high chairs for hair and make up, and continental breakfast and/or protein snacks with an optional mimosa bar. Groom Suite - Not to be outdone, we can also offer a room for men in the wedding party to gather which can include a round card table + poker chips, gaming system(s), cozy seating, and continental breakfast and/or protein snacks with a bloody mary bar or beer trough. After Party at Holloway’s - Keep the party going at Holloway's! 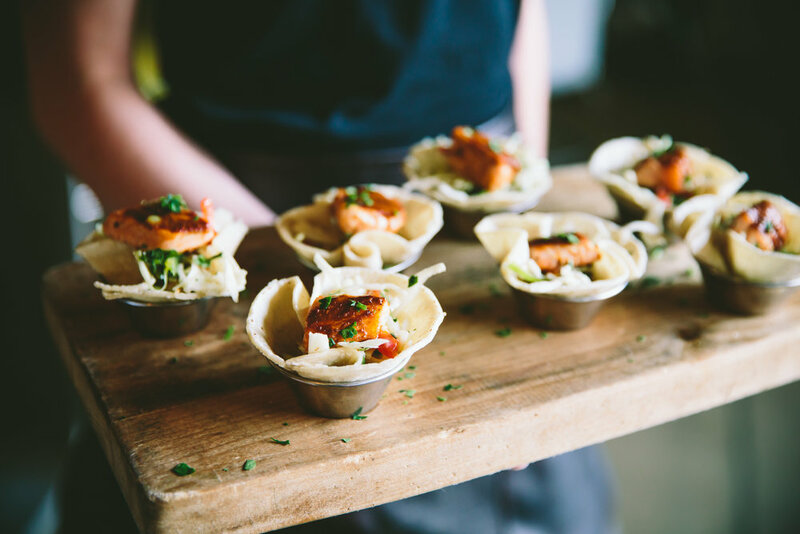 Our team can work with you to pre-order appetizers so they're hot and ready when your crew arrives. To be able to submit this form, you must consent by checking this box that we are able to use your details to communicate with you as it related to your inquiry. We will attempt to follow up using the phone number and email address provided to ensure you have the information you need. Thank you so much for your interest in the River North Hotel Collection! Someone on our team will be in touch with you shortly. We are happy to discuss the details of your big day over the phone, as well. Don't hesitate to give us a call!